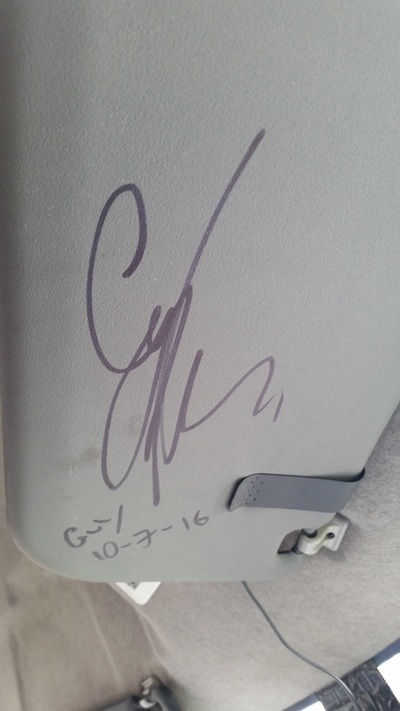 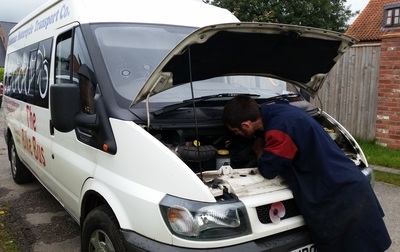 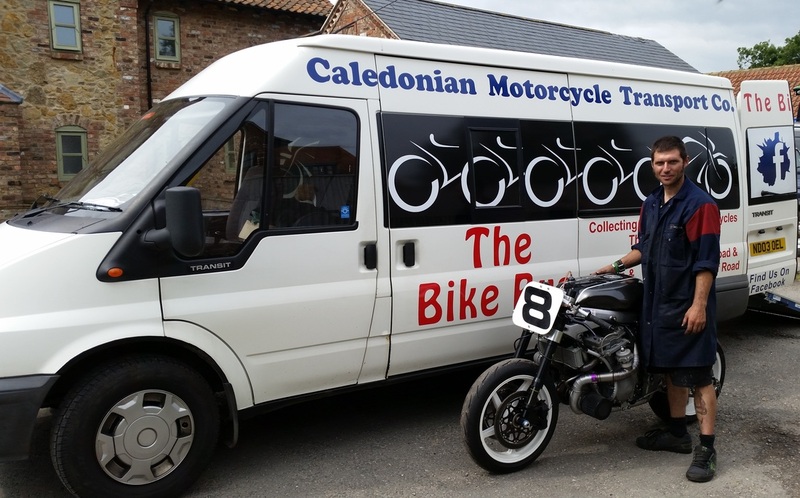 Guy Martin - Book the Bike Bus! 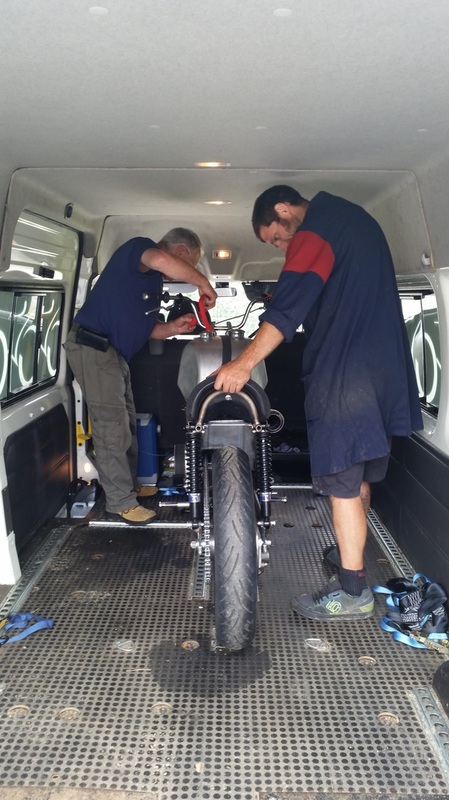 The Bike Bus was delighted to transport Guy Martin's Pikes Peak Martek from Alford, in Aberdeenshire, back to Guy, where we then exchanged it for the Wall of Death Trident, which then went back to the Grampian Transport Museum for a short period, before we transported it once again. 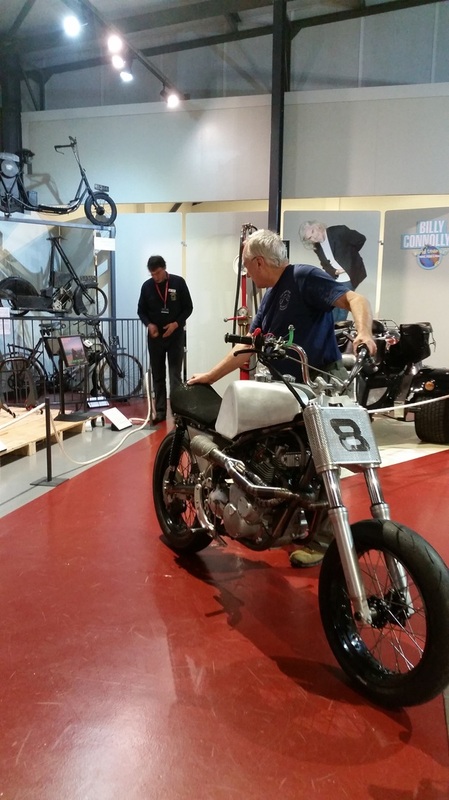 The GTM is home to the only Guy Martin exhibition in the country, so well worth a visit! 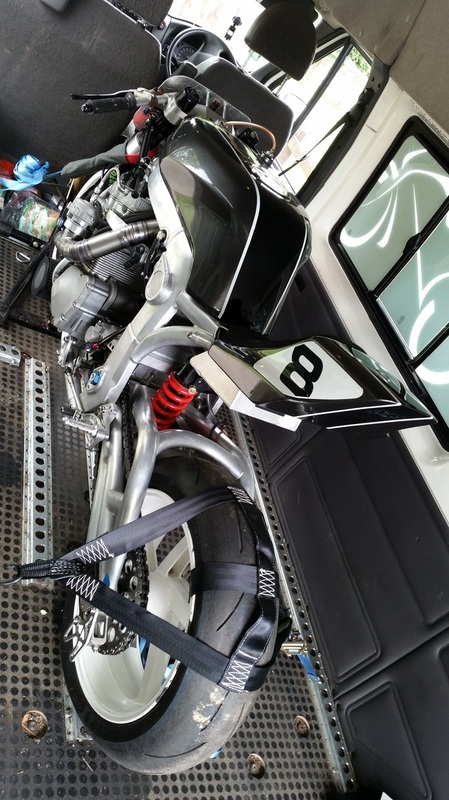 ​The Bike Bus is very pleased to announce that Guy Martin kindly allowed us to borrow his most successful race bike ever - his Suzuki GSXR1000 K3 to adorn our stand at the Kick Back show at Olympia. 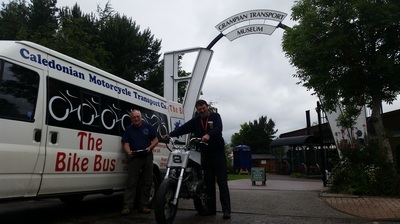 Many thanks to Guy and to the Grampian Transport Museum who made arrangements to facilitate us collecting and returning the bike.